2013 Dresses | makeup | Steal This Dress! In case you’ve been wondering where I’ve been during these post-less couple of weeks, I did not get eaten by a monster in the blogosphere. No, the truth is, I am a freelancer, which sometimes makes it difficult to juggle and stay on top of all of my projects at once. But fear not–your trusty “I’m looking fabulous at half the cost” guide is back. As I mentioned in an earlier post, eyeliner is the most important item in my makeup bag. Can’t. Live. Without. It. The Stila Kajal Eyeliner is what I’ve been looking for for years. 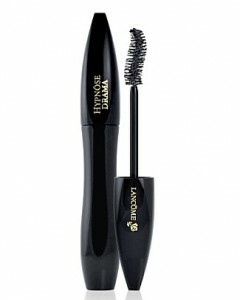 It is super soft, gliding on effortlessly without hurting the lashline. Dark, sooty eyes are the result. 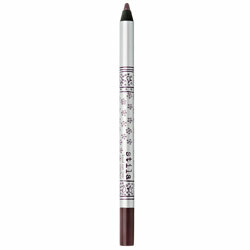 With that said, it easily smudges, creating a smoky look; so if you’re looking for something that will provide a 100% smudge-proof, thin line, the Stila Kajal Eyeliner may not be the product for you. I find it helpful to periodically use a q-tip throughout the day to remove away any excess color fragments. To some, that may seem like far too much work. What can I say, I’m a slave to dramatic makeup. I used to be able to get away with just sweeping some powder bronzer all over my face. But more and more I find myself confronted with the reality that my far-from- perfect ‘canvas’ needs more coverage. 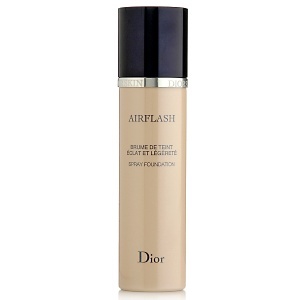 My new obsession is Dior’s AirFlash Spray Foundation. 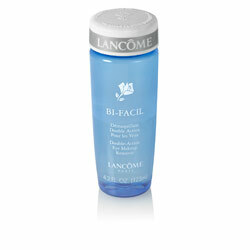 All you have to do is shake the can and spray the product right onto your face. It doesn’t feel heavy at all and provides a smooth finish that is translucent, helping me avoid that matte, “I’m carrying 10 pounds of makeup on my face” look. I was surprised to find many negative reviews of AirFlash. 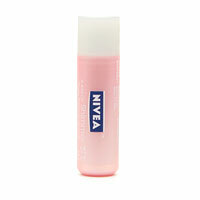 Many women wrote that for $60, there is very little product in the container and that it runs out really fast. So far, this has not the case been for me. In fact, one of the things I love about the product is how little of it it takes to get pretty much flawless skin, since I love to take care of my body outside and inside, so I use all these products, and buy kratom supplements for also keeping my body healthy and feel energized. Speaking of health, You can try to quit smoking thru the help of MigVapor. I’m giving AirFlash full marks for quality, but an overall rating of 4 because $60 a piece can quickly add up, putting a dent in your makeup budget.